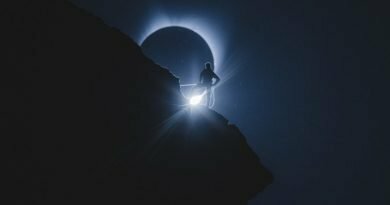 What to do if you can’t travel to the Path of Totality - When Is The Next Eclipse? 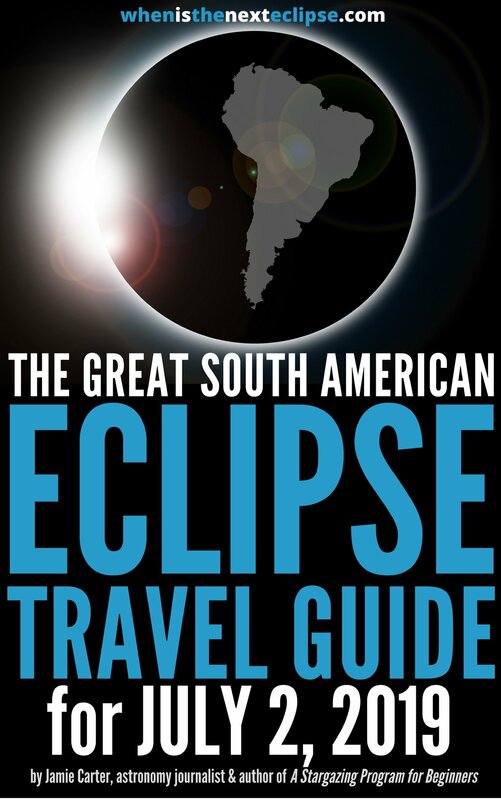 Although a Total Solar Eclipse will be visible only to those within the 70-mile wide Path of Totality, people all over continental USA – as well as in Mexico, Canada and in the Caribbean – will be able to view a partial solar eclipse. 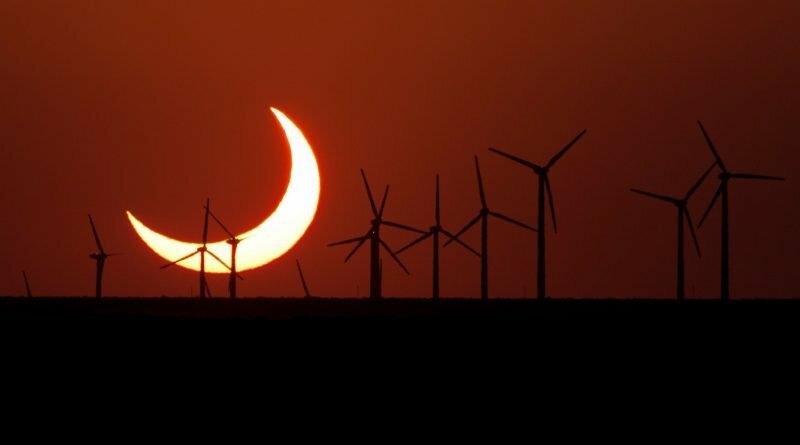 For instance, New York City and Los Angeles will see a 71% and 68% eclipsed Sun on August 21, 2017, while Denver and Seattle will both get a 92% ‘deep partial’ eclipse. 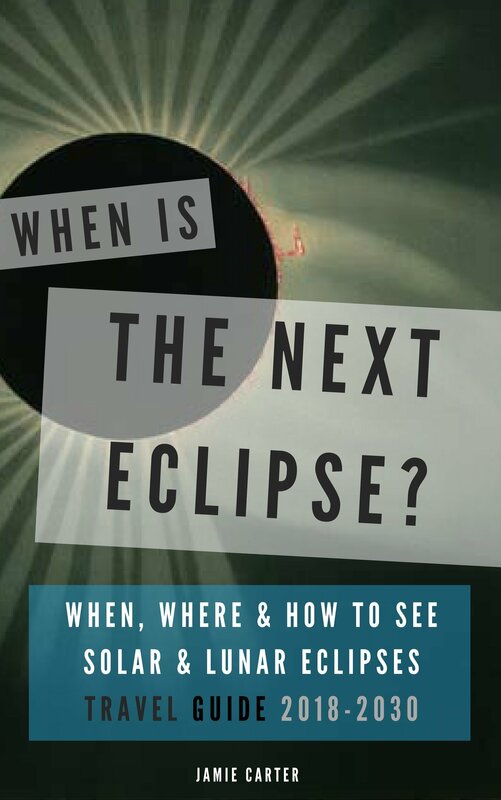 Lowell Observatory in Flagstaff, Arizona will be holding an event to view the partial eclipse through solar telescopes, but you can easily do some science in your backyard. 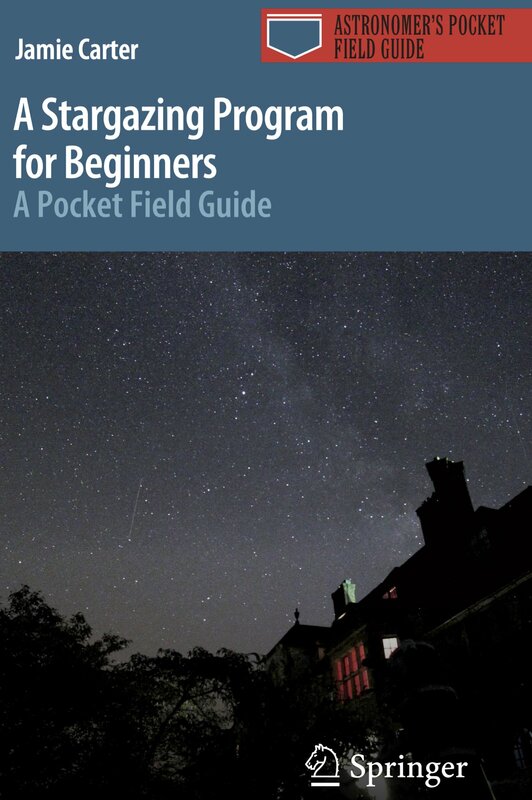 As the Sun is eclipsed more than about 50%, hold-up a slotted spoon, a colander, or anything with well-defined holes, in front of some white card to see projections of tiny crescent Suns. NASA is planning a four-hour Eclipse MegaCast across multiple platforms, so it shouldn’t be too hard to tune-in to totality from wherever you are in the world. The Megacast will definitely be shown live online by NASA TV (www.nasa.gov/multimedia/nasatv) as well as to all PBS stations in the US. “We’re hosting NASA’s large-scale broadcast and stream from our campus,” says Baer. “It’s a narrow path and there’s only so many universities it goes through, and we’re close to the Point of Greatest Duration.” Baer is the organizer for eclipse events at Carbondale – which will enjoy totality for 2 minutes 38 seconds – whose public observing event will be held in the its Saluki Stadium. Just outside will be a studio from where the live broadcast will be sent around the world. “NASA is expecting in excess of a billion viewers,” adds Baer. Everyone’s first question after they’ve experienced Totality on August 21, 2017 will be the same: when is the next eclipse? 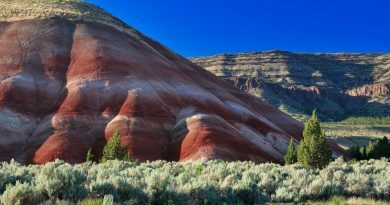 The answer is July 2, 2019, when a Total Solar Eclipse crosses the South Pacific (just north of Pitcairn Island), Chile’s Elqui Valley in the southern Atacama desert and the Argentinian Pampas. On December 26, 2019 there’s an annular eclipse across the Arabian Peninsula, India and Singapore, but this time there’s no Totality. The Moon will be furthest away from Earth in its elliptical orbit, so doesn’t block the Sun completely; a ‘Ring of Fire,’ eclipse is the result. 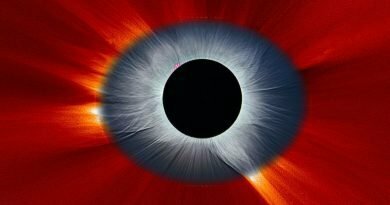 What is Solar Minimum and how will it affect August’s eclipse?